Good morning! 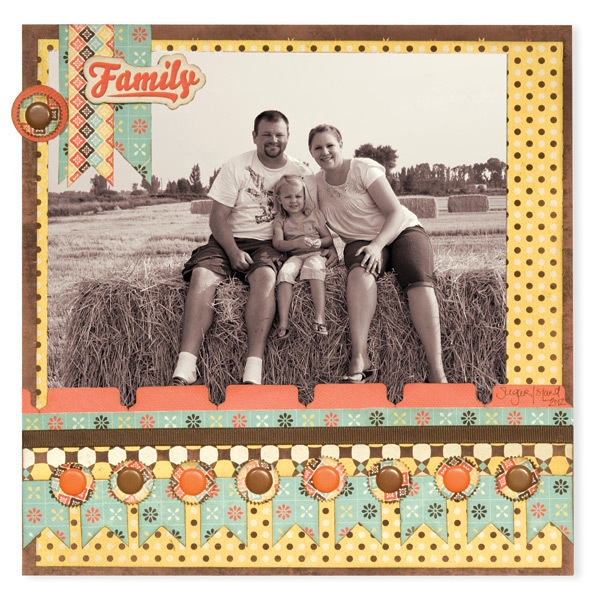 This Tuesday, we have a layout from the We R Memory Keepers Design Team featuring one of their new collections, Country Livin'. 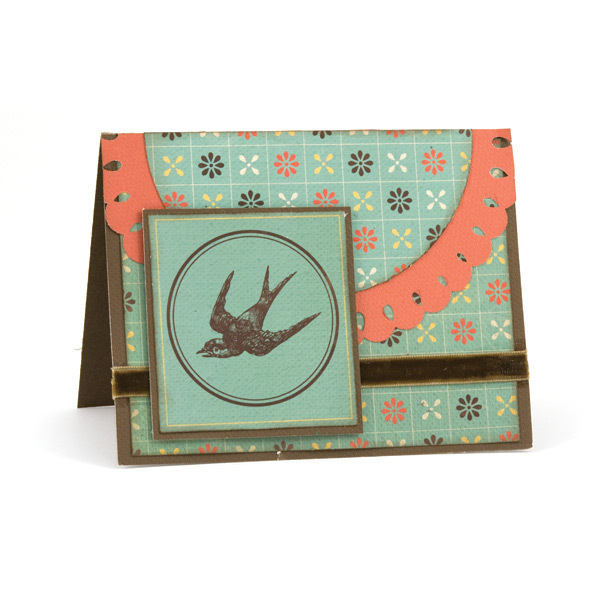 We love the gorgeous embellishments on this page. 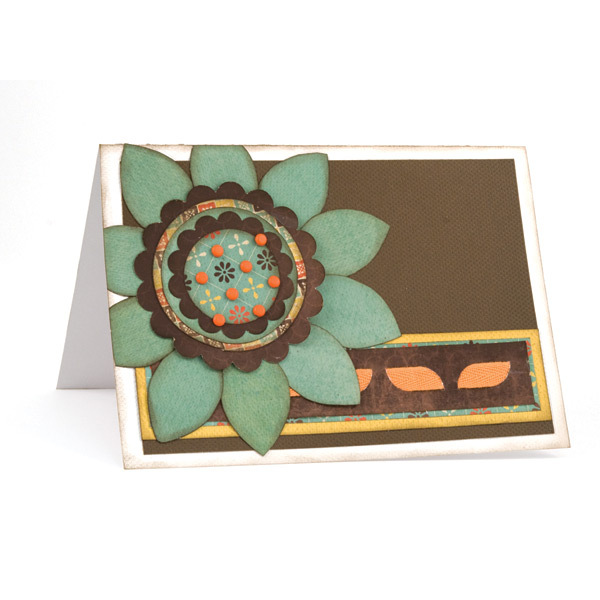 An eyelet was added to the center of the embossed flower stickers to add dimension and interest. The Country Livin' collection celebrates the simple summertime life, filled with local parades, fairs, hometown cooking, community events, and more. 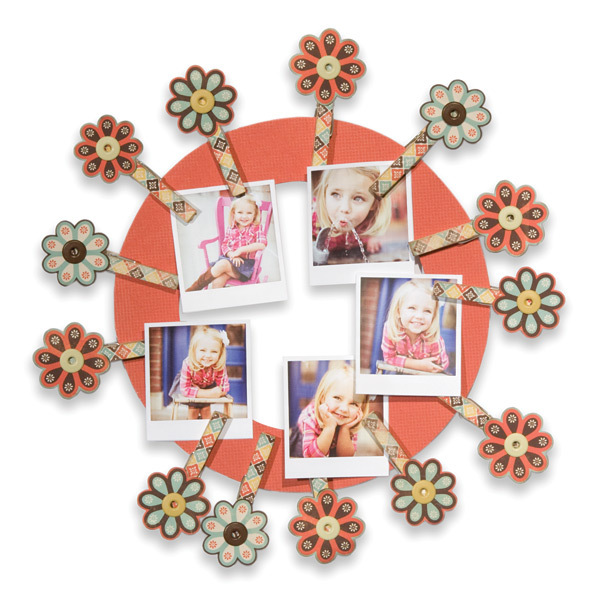 It features lots of sepia tones, making the sepia photos in the layout fit perfectly! Thanks for stopping by today. We hope you've found lots of inspiration. Make sure to stop into Creations Galore at 3164 Coronet Way in Green Bay, Wisconsin to see the full collection of products to create your own projects!